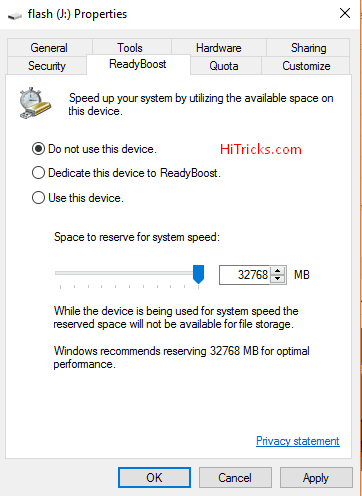 Do you know that you can make your Pen Drive act as a RAM of your computer? If you already know that, then stop reading this post right now and check out the best keyboard apps for Android in 2017. If you don’t know yet, then continue. This is something fascinating. The Processing Speed, controlled by the Processor. The available RAM, which can hold the running services in its memory. The more RAM a computer has, the more multitasking it can handle with ease. Hence it is a crucial part of an operating system. Most of us buy computers that come with 2-4GB of RAM. While they remain smooth initially, over time they get laggy as we install too many software at once. 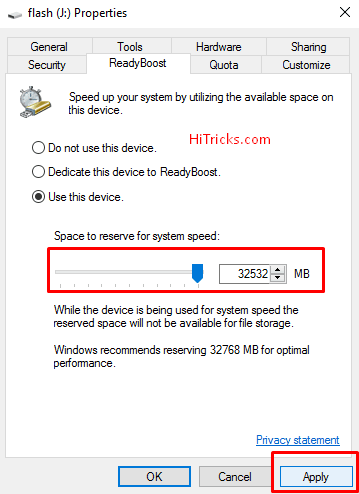 Here is a simple yet efficient trick to keep your laptop lag-free and improve the response speed of your computer by increasing the available Random Access Memory (RAM). Before we begin, let me clear a big misconception: Are we REALLY increasing the RAM of a computer? Well, to be exact, we are not giving what-we-call a RAM. Instead, we are substituting a Pen Drive for the RAM, which is not as efficient as a real RAM but can work like a RAM works. In other words, your computer can utilize the memory of the Pen Drive you supply as a virtual random access memory. 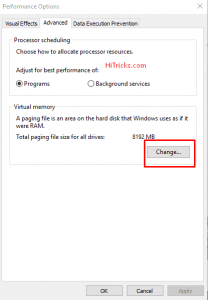 It will virtually increase the available RAM so that your computer gets more RAM and perform smooth. A Computer or Laptop with Windows Installed. A Pen Drive or Flash Drive. At least 4GB is recommended, 2GB will also do. A Cello Tape (or call it Sello Tape both are acceptable) to attach the pen drive to the computer strongly so that it does not fall off. 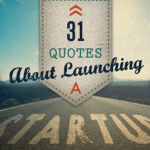 Apart from this, you need a little patience to read this post and follow accordingly. It will take less than 10 minutes I promise. 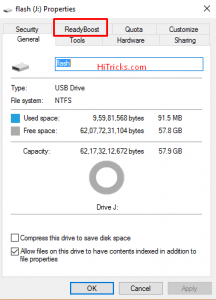 At first, enter your pen drive or flash drive on your computer and format it completely. Enter your Pen Drive. Let your computer detect the drive. 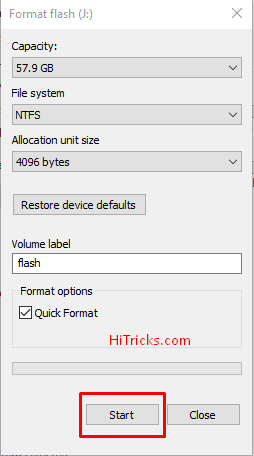 Go to My Computer and Right Click on the Pen Drive and Click on Format. A popup will come. 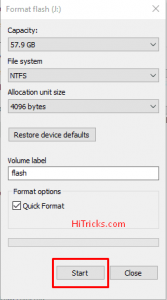 Choose your File System as NTFS and leave the rest unchanged. A popup warning will come. Click OK to confirm format. After formatting is done, another popup will come confirming you that format is complete. Now your drive is properly formatted and ready to be used as a virtual RAM. 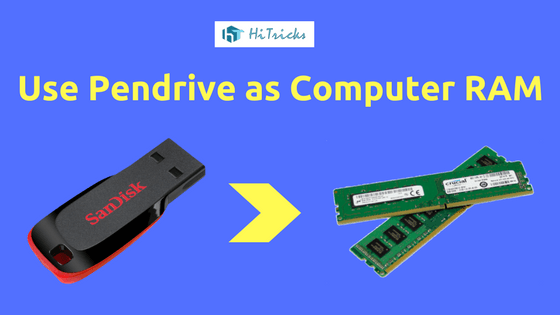 After your pen drive is formatted, it is crucial to attach your pen drive with your computer firmly so that it does not get loose or fall off. This can be done using a cello tape. Just to ensure that the bond is strong. Remember, take precautions for this. Your USB input should be tight and should not get touched anytime. If it is removed anyways, your system may shut down. Well, this feature is only available for Windows 7, 8 and Windows 10. For Windows XP Users, you can check out the alternative method written below. 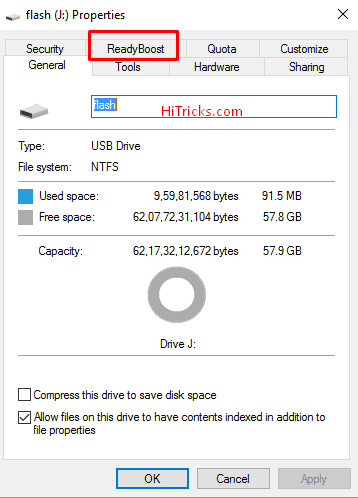 Right click on the Drive from My Computer and click on Properties. A properties popup dialog box will come. Click on the ReadyBoost Tab. Click on Use This Device. 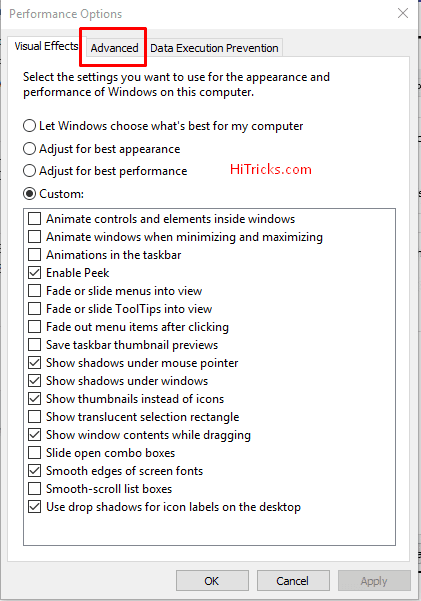 Now adjust the slider below to the amount of space you want to give your system to work as RAM. I used a 64GB Pen Drive, so it shows me 32GB space to allocate for this space. I always recommend select 50-100MB lower than the total available space of your drive. In my case, it was showing 32768MB available. I changed the slider to the left to make it 32532MB. I reduced it to around 200MB. After your adjustments are made, click Apply. You are done. Your computer is now utilizing your Pen Drive as a RAM. The more memory you have in your pen drive, the better. How to Stop ReadyBoost Feature? Stopping this service is incredibly easy. Again go to My Computer. 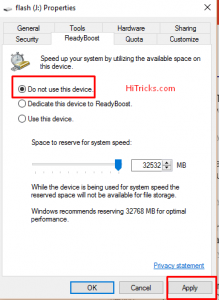 Right click on your drive and choose properties, then choose the ReadyBoost tab. Now click on Do Not Use this Device and click on Apply. You are done. Your computer is not utilizing your Pen Drive as Ram anymore. 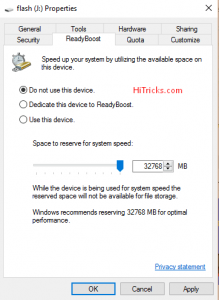 If you don’t have the ReadyBoost feature on your Windows, you can try this alternative method instead. 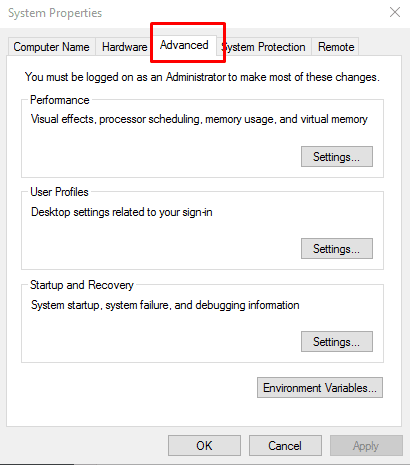 At first, go to Control Panel > System and Security > System. You shall find your system information there. Another dialog box will come up named System Properties. It should look like this. On that, you can see a Performance Area. 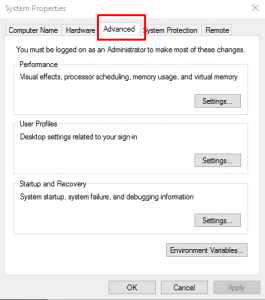 It controls the visual effects, processor scheduling, memory usage and visual memory. 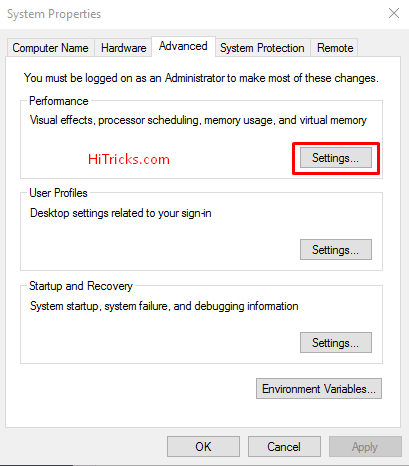 Click on the Settings Button on the Performance Area. Another Dialog Box will come with the name Performance Options. Now you can see Processor Scheduling and Virtual Memory Options. 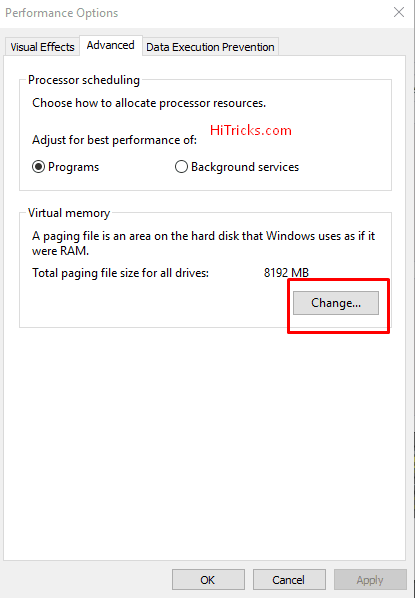 Under the Virtual Memory Options, click on Change. Now another dialog box will load with the name Virtual Memory. Well, you have reached almost at the end. Now Uncheck the option: Automatically Manage Paging File Size for All Drivers. Now, from the available drives, select your USB Drive and click on Custom Size. On the custom size, fill up same values in both Initial Size and Maximum Size. Choose the value around 50 – 100 MB lesser than your Total Available Memory of your Pen Drive. Finally, you are all set. Now, you need to restart your computer for the changes to take effect. How to Stop the Alternative Method? 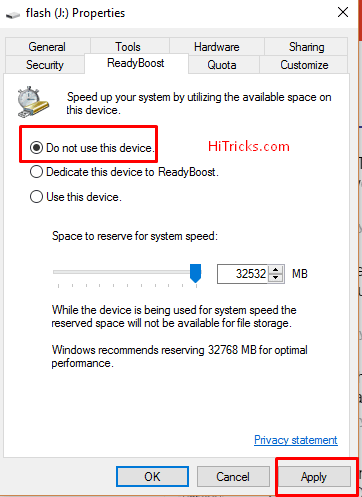 To stop the alternative method, just click on No Paging File against your USB Drive, and click on Set. Now again check the Option: Automatically Manage Paging File Size for All Drivers. Well, I hope you understood how to use your Pen Drive or Flash Drive as RAM on Windows. But well, let me again remind you, this is a virtual RAM concept. If you are expecting it to perform as a real RAM, then you are mistaken. A Pen Drive is faster than a Hard Disk but slower than an actual RAM, keep this in your mind. Another question I get asked is that whether it will improve performance in Heavy Games. But, the efficiency is not equal to a Real RAM. The meaning is that say, a Game needs 8GB RAM, and you have 4GB Ram only. If you insert a Pen Drive of 4GB as a virtual drive, it won’t give you as smoothness as an 8GB RAM; it will give you lesser RAM. 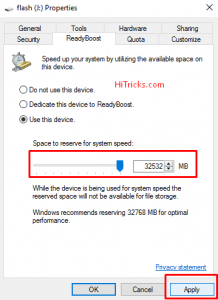 To overcome that, you need to insert a larger pen drive, say, of 8GB or 16GB so that you can set it accordingly. So, it works, but the efficiency is less. Thanks for reading the article. 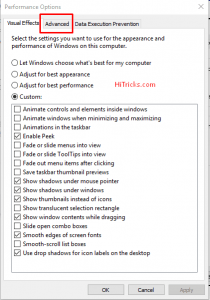 Do share it with your friends and let them use this simple trick to increase their computer performance. 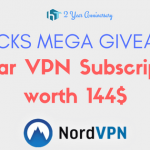 Use the share buttons below. Have questions? Want to thank me? Write it down in the comment section below. I will be waiting for your feedback. That’s all for now. I will be back soon with another interesting article. Till then, watch around my other articles. Hey Nirmal Can i do this with my expandable sandisk sd card?